QUESTION: Mr. Armstrong, What comes first? The banking Crisis or the Sovereign Debt Crisis? ANSWER: The central banks are trapped. They can no longer even hope to sell the bonds they have bought in a vain attempt to stimulate the economy. So government can, in theory, keep their rates at zero as long as the central banks buy it, but they won’t be able to sell it to the public. The Sovereign Debt Crisis is already here. The liquidity is collapsing and central banks are rapidly becoming the only buyer. True, German 10-year notes have sold well, but that is a bet AGAINST the euro surviving rather than people willing to pay just for the state to hold their money. They count on the central bank buying if they want to sell. What happens when the central banks stop the buying? I would not want to own any government paper. I would expect its price to drop 25% in the first three months from the turn. As for banks, well, in Europe they are like the “Walking Dead.” The real telltale break may be Deutsche Bank. I seriously doubt the German government can stand by and do a bail-in. They might do that to accounts with a lot of cash, but then they will be wiping out companies and that will come back to haunt them in unemployment. There is a THIRD DANGER in the equation that nobody seems to be talking about. Oh, there are people talking about the amount of derivatives. Some even place the derivative book at Deutsche Bank at least at 5 times the GDP of Germany. But that is looking at things from a gross perspective, which is like adding up all long and short positions in a futures market and claiming the open interest is both combined. The true amount is the net offset, not the combined totals. But what they ignore is not the banks directly, but the pretend clearing houses setup after 2007. The Bank of International Settlements (BIS) has issued a report on the derivative clearing houses. Unquestionably, there is a high concentration of risk among the 10 central derivatives counterparties and clearinghouses, which they lack the ability to manage. Some central counterparties mentioned without names in the report have no guidebook to explain how to judge the extent of financial risk in such complicated instruments. The total value of these contracts in the world is more than $600 trillion, according to the BIS. 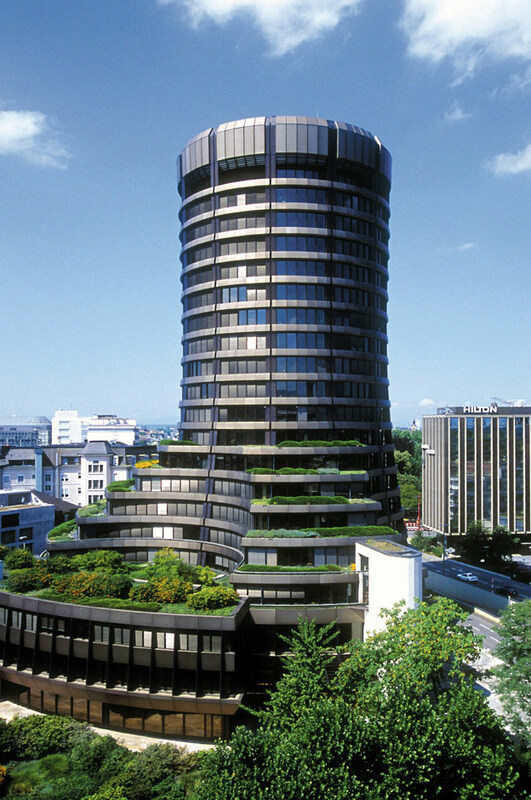 However, the BIS is proposing standards to try to get a handle on that risk. The one thing to come out of the 2007-2009 debacle was the LACK of central clearinghouses. The movie “Big Short” illustrates how, without a central clearinghouse, the banks could refuse to acknowledge a loss until they have covered themselves. Now, the clearinghouses would eliminate that problem if they remained free of bribes and political pressure to hide losses. So with these clearing houses, they may not be capable of defining the risk. They will probably be susceptible to rigging the game to try to hide a default in hopes that it will go away in a day or two. That could make things much worse during a panic.